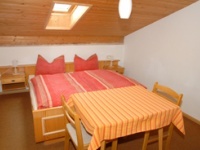 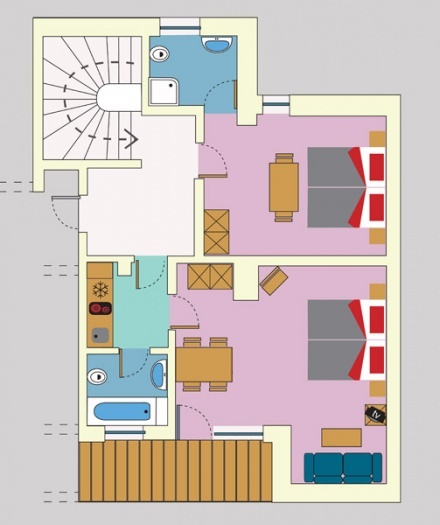 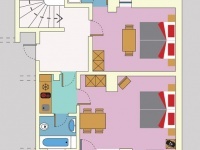 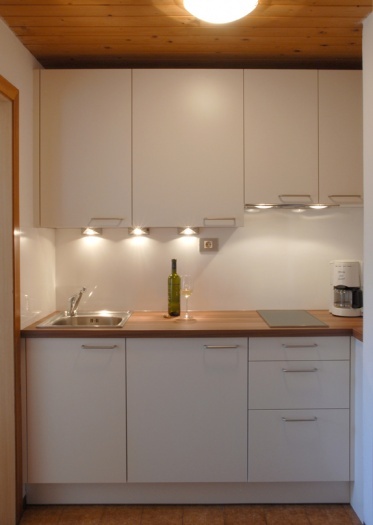 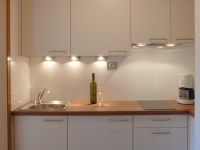 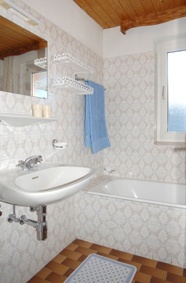 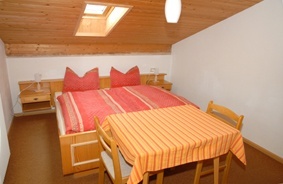 The apartment is located two kilometers from the town center in the quiet and sunny hamlet of St. Jakob. 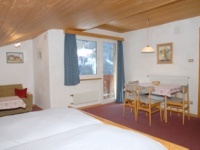 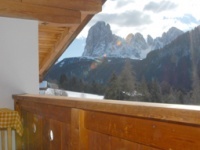 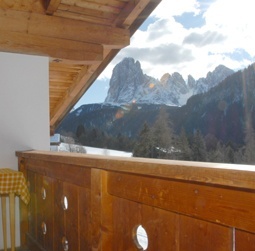 Surrounded by alpine meadows and woods, the apartment has spectacular views of the Sella and Langkofel mountain groups. 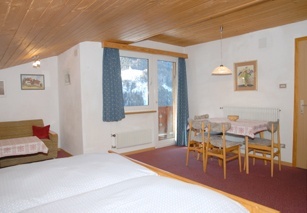 Winter walking and snow shoe routes pass directly in front of the apartment providing a perfect departure point for local tours. 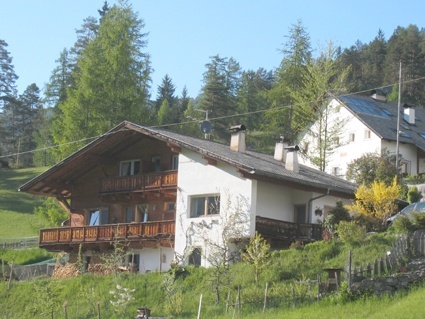 A shuttle bus (city bus) offers a stress-free connection into the heart of the village.